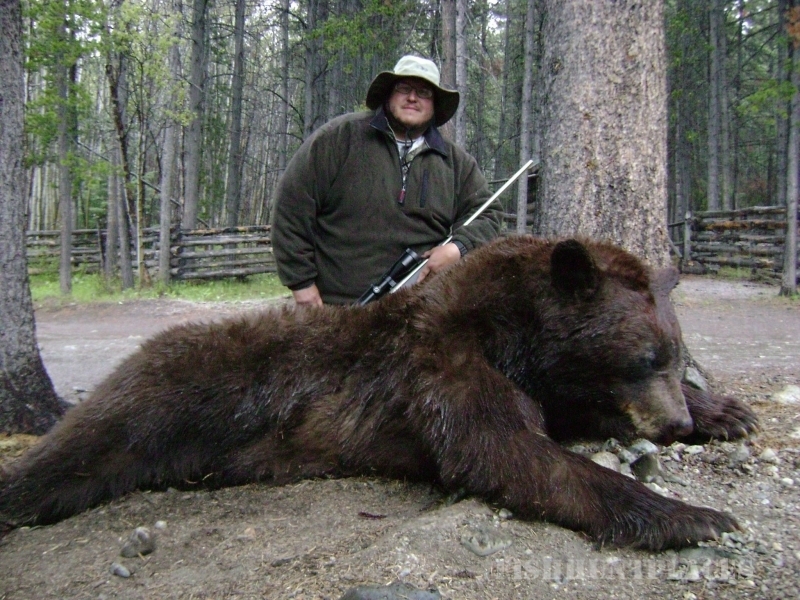 Big Country Outfitters. 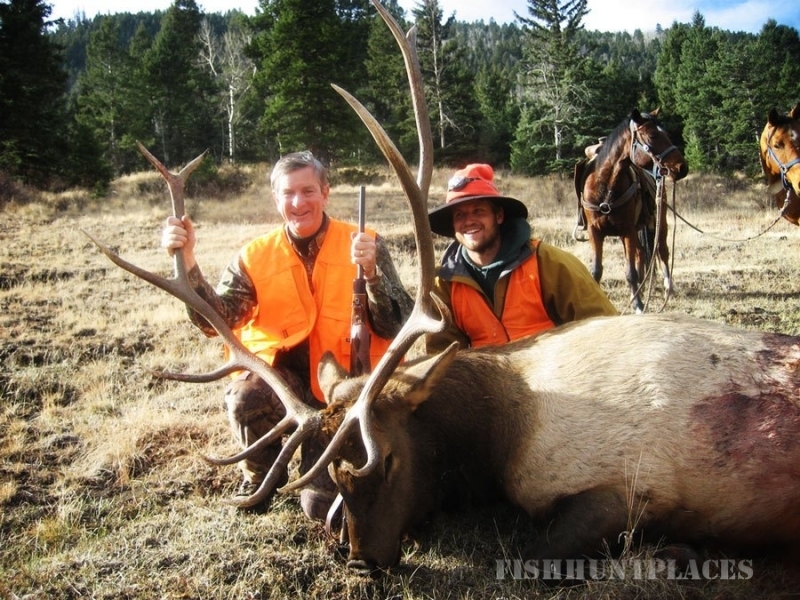 We provide a professional hunting and outfitting service with experienced Colorado mountain guides ready to give you their all. 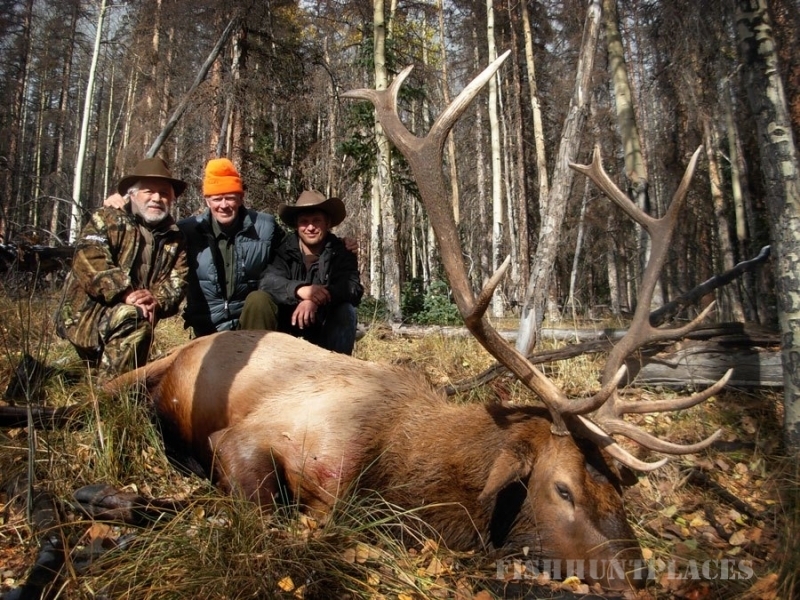 We specialize in trophy elk hunts and also offer great hunting for deer, antelope, bighorn sheep and moose. 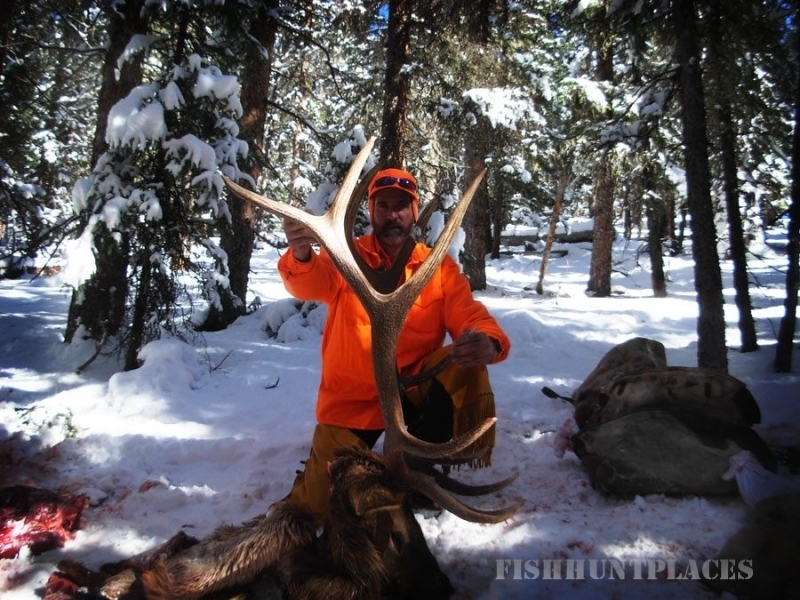 We offer fully guided hunts set in the Colorado backcountry as well as drop camps and a pack service for experienced hunters who want to go on their own. 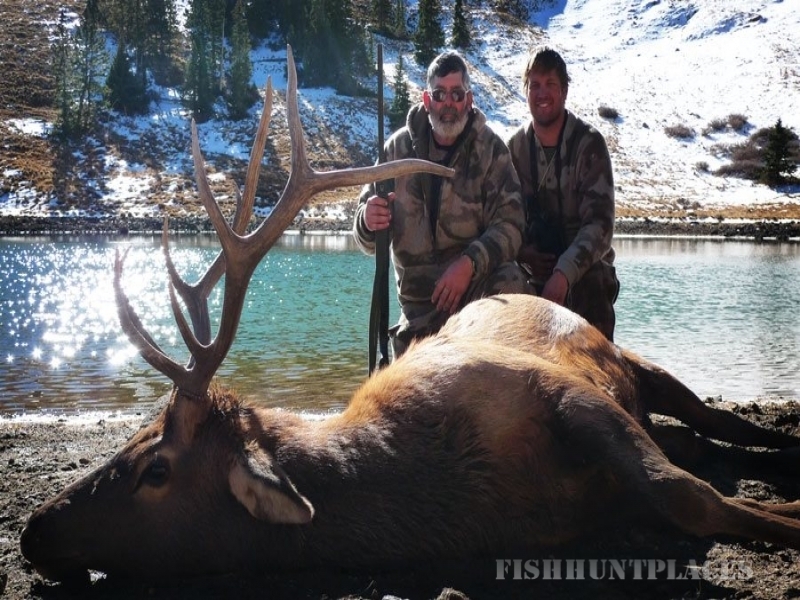 Big Country Outfitters have prime hunting country in units 76(trophy unit), 79, and 80 near Creede and South Fork Colorado. 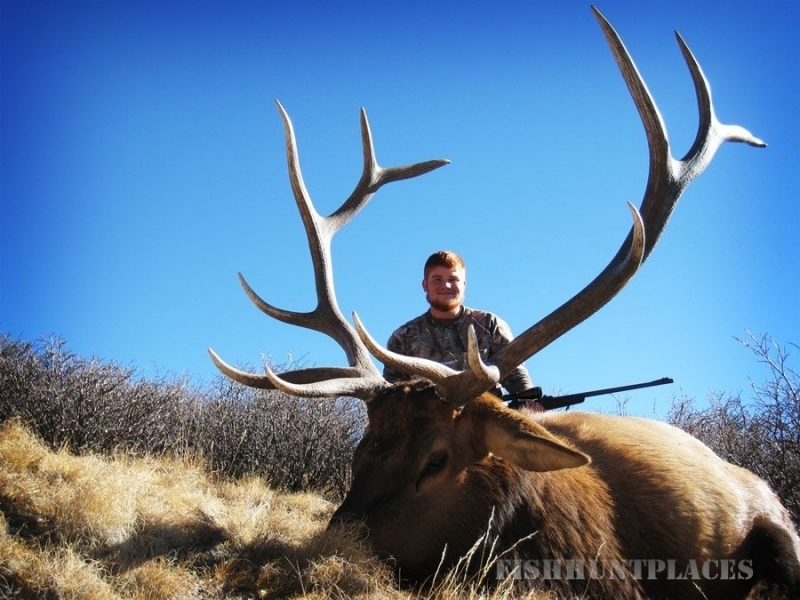 Big Country Outfitters offer “fair chase” hunting. 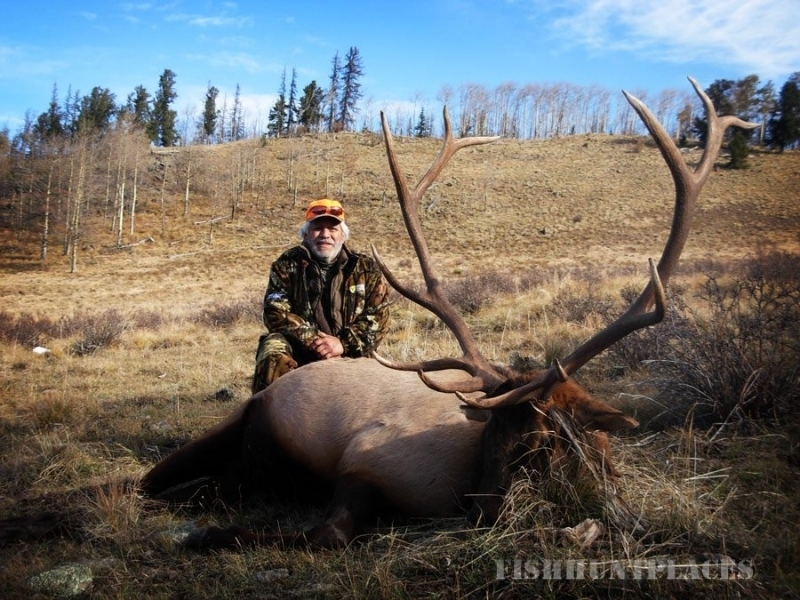 The “Real Deal” in the Colorado backcountry. 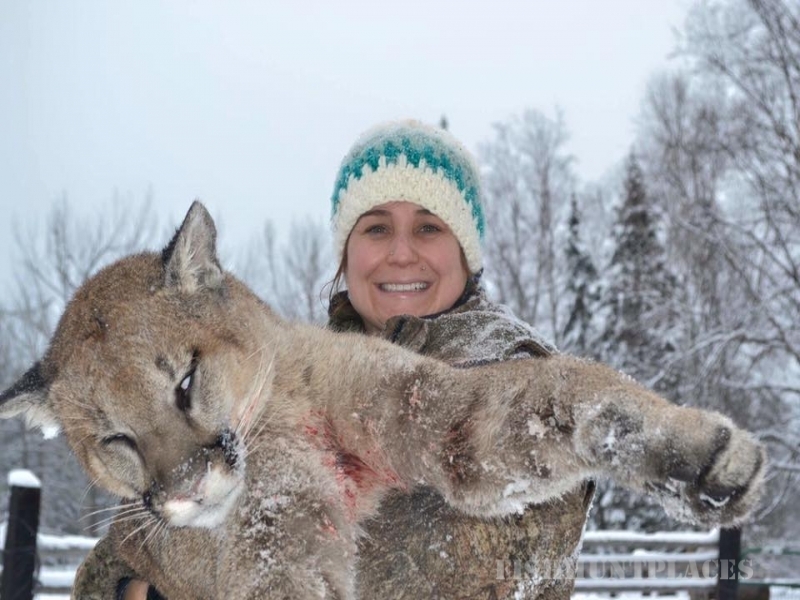 This is not a typical ranch hunt, in a blind, waiting for game. 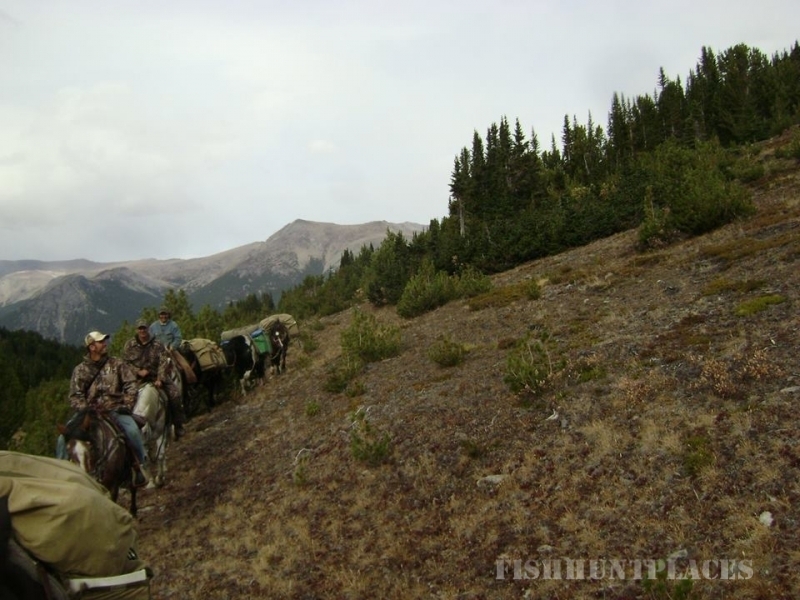 We get out and hunt the best hunting grounds atop horses and mules. Not only will we be in prime game country, these areas offer some of our nation’s most spectacular mountain scenery. 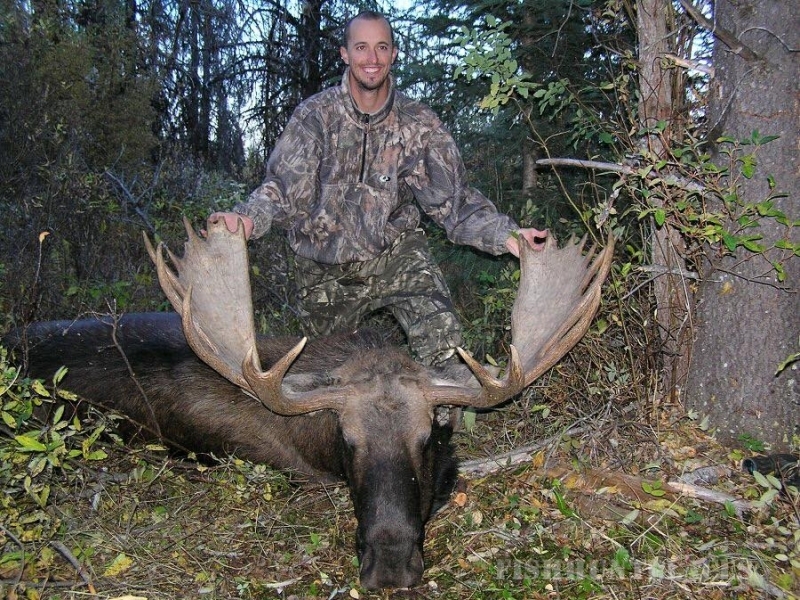 We may cover miles a day hunting for the biggest and best bulls we can put you on. 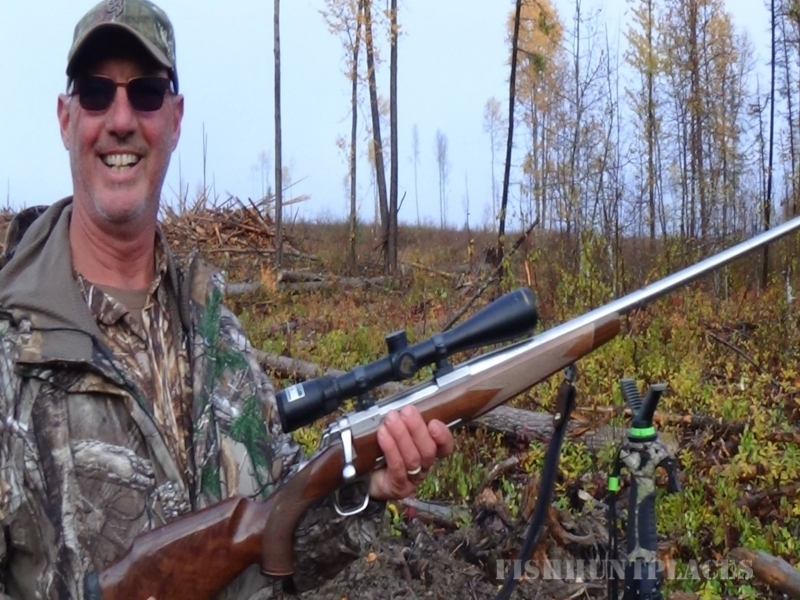 While we welcome hunters of all abilities, getting in shape and practicing with your weapon will help insure your greatest chance of success. Come prepared for a Real Western Adventure. 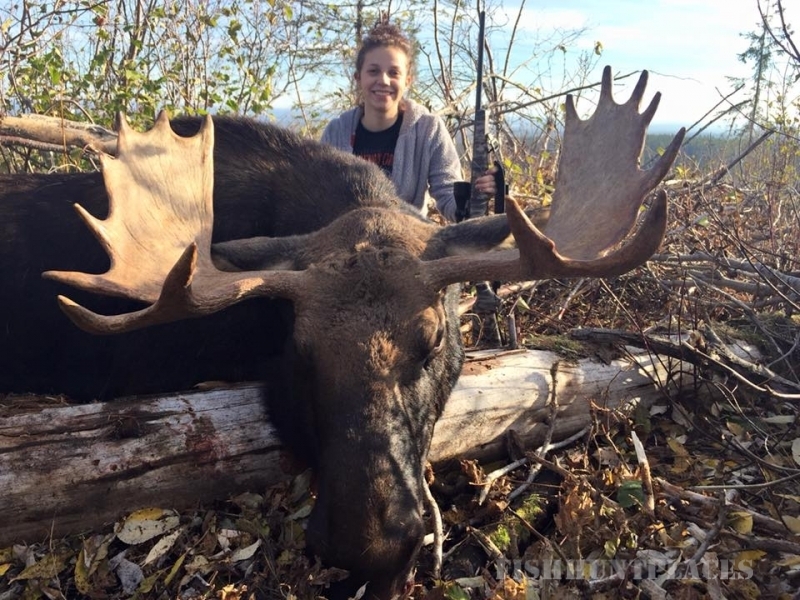 Our fully guided hunters will be provided with an experienced mountain guide, home cooked meals and accommodated in comfortable (for the backcountry) wall tents. 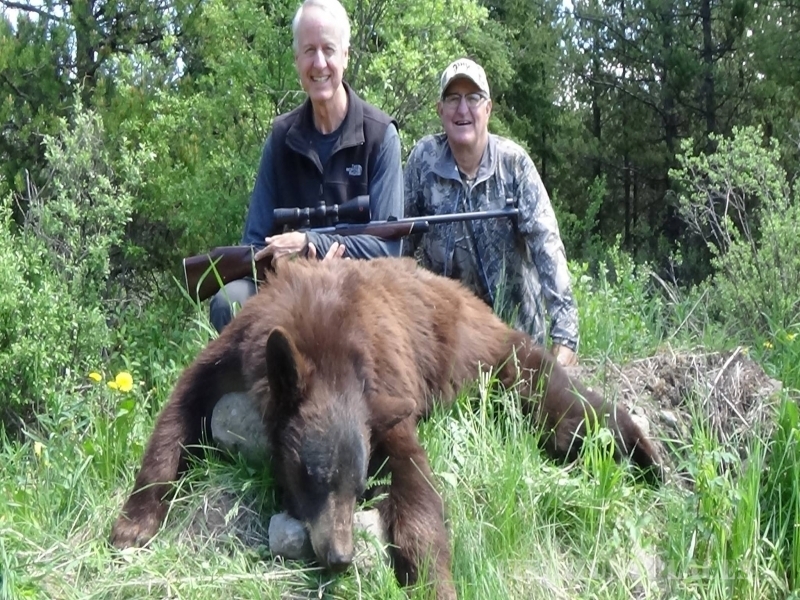 As part of our service our professional guides will see that your trophy is properly cared for and transported off the mountain to the nearest processor.